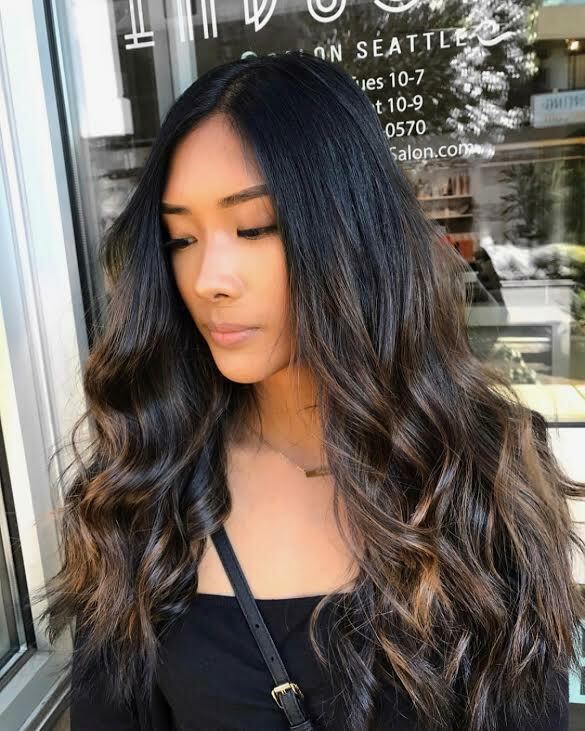 Balayage Is A Highlighting Technique Done By Hand Painting Highlights Throughout The Whole Head. Classic Balayage Will Give You A Soft Grow Out At The Root With Dimension All Throughout The Hair Root To Tip. Balayage Can Be As Subtle or Dramatic As Desired & Can Go As Long As 6 Months Between Touch-ups. 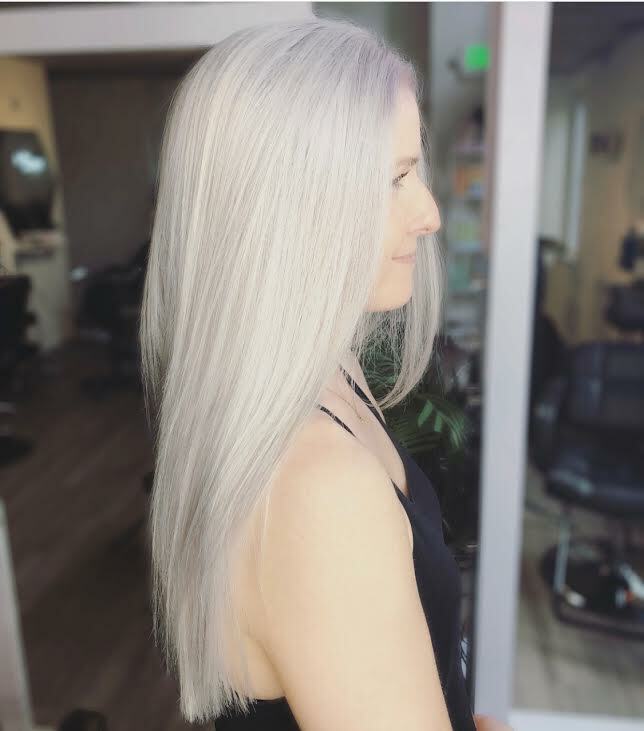 Custom Highlighting Technique That Combines Balayage & Foil Highlights For Maximum Brightness. Foilayage Will Leave You With Bright Ends & Dimension In The Crown Area With A Soft Grow Out Effect. If You Want To Be Lighter In Less Sessions Choose Foiliayage! Baby Lights- Teeny Tiny Micro-Highlights *Gorgeous When Placed On Top Of Previous Classic Balayage, Often Used During Foiliayage For A Lighter Brighter Effect. Foils- Custom Highlights Of Any Effect From Blended & Subtle to Dramatic & Bold! Often Used To Go All Over Lighter With Dimensional Results. We ask that you please text us at 206-588-0570 if you need to cancel or reschedule your appointment or if you are running late. If you are more than 15 minutes late we will have to reschedule your appointment due to service timing. Less than 24 hour cancellations will be charged a 50% fee. No Calls/No Shows will be charged a 100% fee. Our pricing is non-negotiable. Refunds are not permitted. 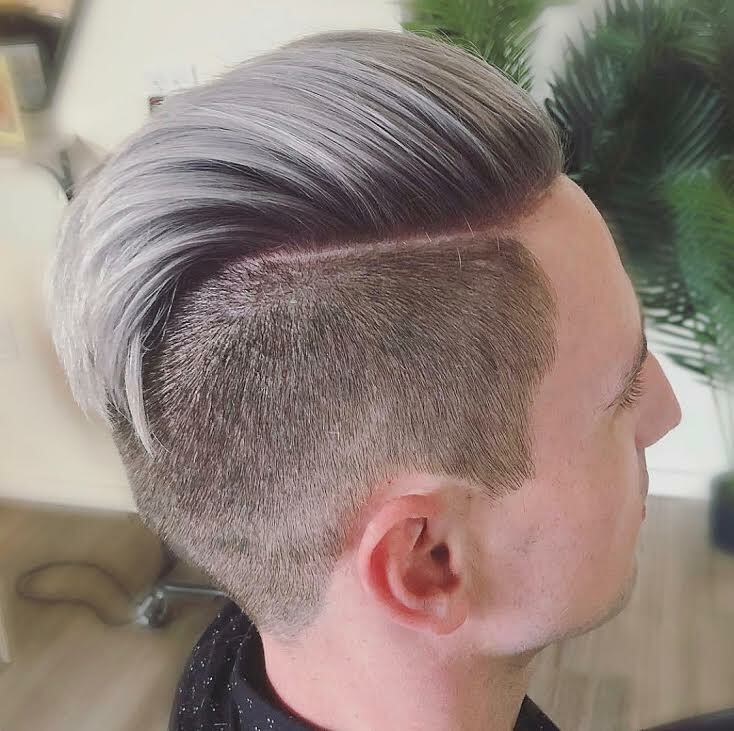 Please contact us within 2 weeks of your original appointment for a complimentary adjustment to your cut and/or color.